For poor people in Jacksonville, finding housing that’s both affordable and livable can be hard to come by. Finding shelter often means settling for dangerously run-down apartments and dealing with the constant threat of eviction. WJCT's "Chasing the Dream" series examines what housing is available when you’re poor and what’s being done to help against a public housing system that’s underfunded nationwide. Last week we heard stories of low-income Jacksonville residents looking for or living in affordable housing. Today we speak with George Eckenrode, owner of White Collar Management, and a landlord for Section 8 voucher and other low-income tenants on Jacksonville's Northside. It can be a challenge both locally and nationwide for interested political candidates to find open positions, deadlines, and learn the requirements for elections. Only two percent of Americans run for office, and 40 percent of state legislature races in the U.S. go uncontested. To make the process more accessible, the newly launched site RunForOffice.org is working to give citizens from all backgrounds the tools needed to start running for political office. Jim Cupples, co-founder of RunForOffice.org, joins us with more about the site. We speak with Tori Sherpa, founder and owner of the Brit Rose Foundation, a First Coast nonprofit focused on suicide prevention, mental illness and bullying. Sherpa started the foundation following the suicide of her daughter, who had bipolar disorder. The foundation runs an online boutique clothing store, and donates the proceeds to educational support programs for families who struggle with mental illness, suicide or bullying. Watch this segment, courtesy of our partner TVJax.com. In our Chasing the Dream series, WJCT looked at the thousands of Jacksonville residents on the wait list for housing vouchers, as well as as those struggling to avoid eviction from public housing. Now, the series examines options available to people who qualify for public housing but, for one reason or another, choose to live somewhere else. In our series on poverty and housing, Chasing the Dream, we’re hearing from Jacksonville residents struggling to keep decent roofs over their heads. This segment explores how living in public housing comes with rules and the constant threat of eviction for breaking them. For low-income families, it can be frustrating finding a decent, affordable place to live. The Jacksonville Housing Authority works with the federal government to try to give people roofs over their heads — but thousands more people need homes than the agency can provide. 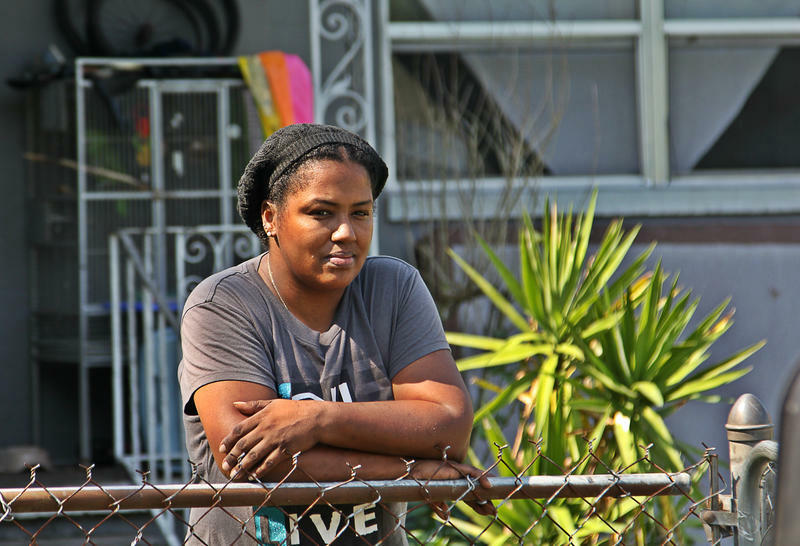 The deplorable conditions at the local low-income housing project Eureka Gardens captured national headlines when it came to light residents were living with dangerous mold, leaky gas pipes, and dilapidated stairs. But those conditions aren’t unique to that complex. Many local, low-income residents deal with these conditions every day. 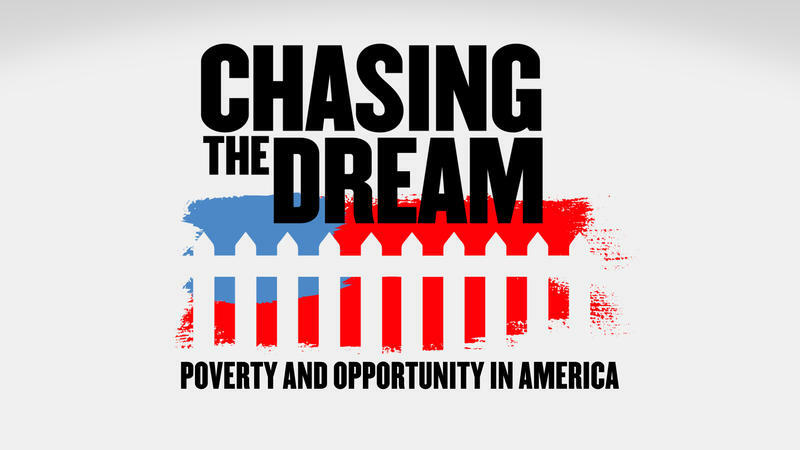 WJCT’s "Chasing the Dream" series, launching this week on 89.9 FM, examines what housing is available when you’re poor and what’s being done to help against a public housing system that’s underfunded nationwide. We discuss the issue with WJCT News Director Jessica Palombo, and attorneys Katherine Hanson and Jeff Haynie of Jacksonville Area Legal Aid.